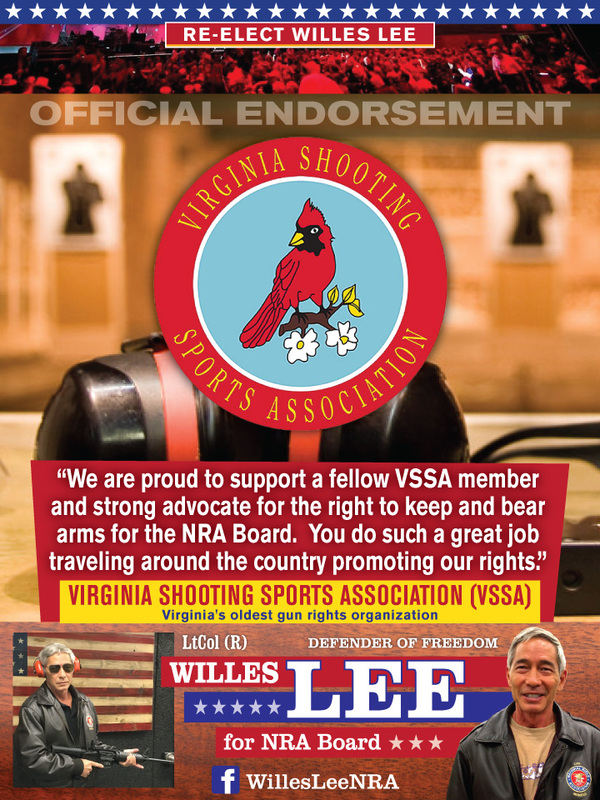 The Virginia Shooting Sports Association Board of Directors has voted to endorse Willes Lee for re-election to the NRA Board. 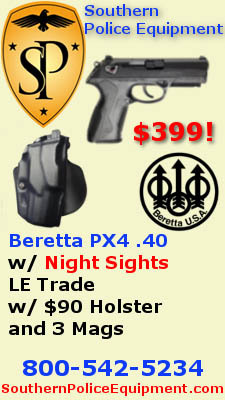 We are proud to support a fellow VSSA member and strong advocate for the right to keep and bear arms. Willes does a great job traveling around the country promoting our rights, and he is just as active here in Virginia. 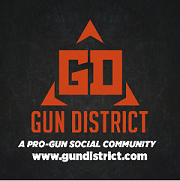 If you follow him on social media, you know what great work he does. I am proud to have VSSA's endorsement, as a Board member and as a Virginian. Celebrities and big name folks will likely get elected so to elect Willes, "bullet voting" is the best method. Vote for one (hopefully, Willes), perhaps three if one knows & trusts three, and absolutely no more than five. Also, there are approximately two million members eligible to vote but only a fraction of that number cast ballots last year. So, your vote is important! 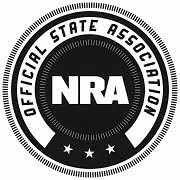 If you’re not certain of your membership status, or if you lose or misplace your ballot, then please contact NRA Membership. 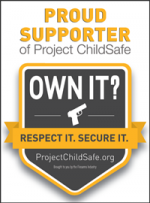 Please share this endorsement and forward as widely as possible to hopefully hit potential NRA voters, even in surrounding states. Good luck Willes in your re-election campaign.